Nirvana Jock Horror is a three-way marijuana hybrid of Northern Light, Skunk and Haze. Jock produces so much resin that even its branches glisten with THC glands. This marijuana variety has a unique fresh flavour and packs a strong "up" buzz. Nirvana Jock Horror is a three-way marijuana hybrid of Northern Light, Skunk and Haze. Jock produces so much resin that even its branches glisten with THC glands. This marijuana variety has a unique fresh flavour and packs a strong "up" buzz. 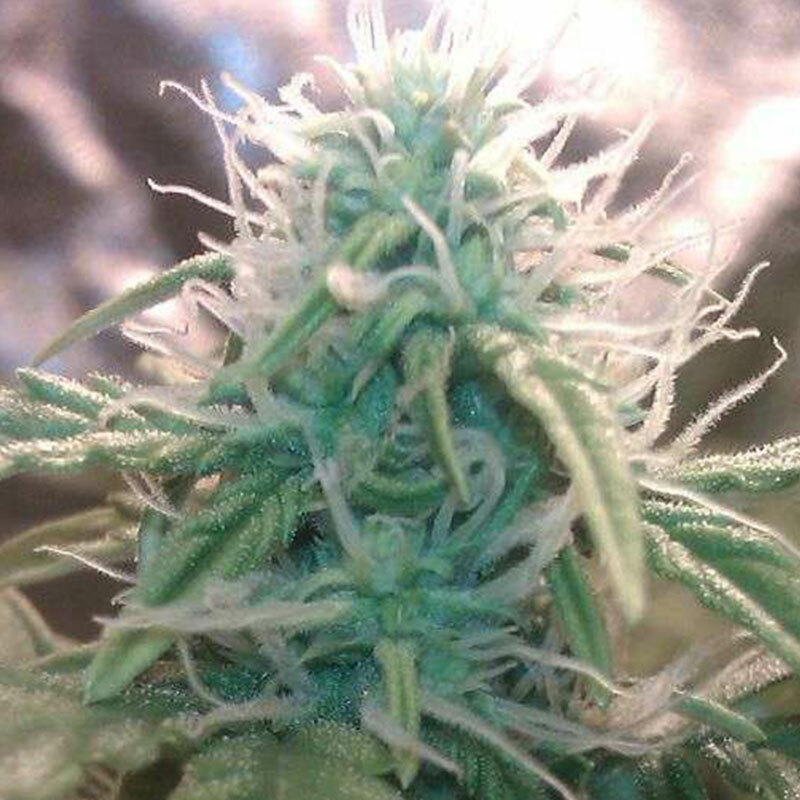 Our Jock seeds will finish flowering earlier than the original Jack Herer of a few years ago. One of our all-time favourite marijuana strains. The Purple Buddha is another home-running BC Bud Depot hybrid, a strain aimed at combining the best ..
Santa Muerte is the offspring of a Mexican sativa crossed with an Original Haze. This is a typically..